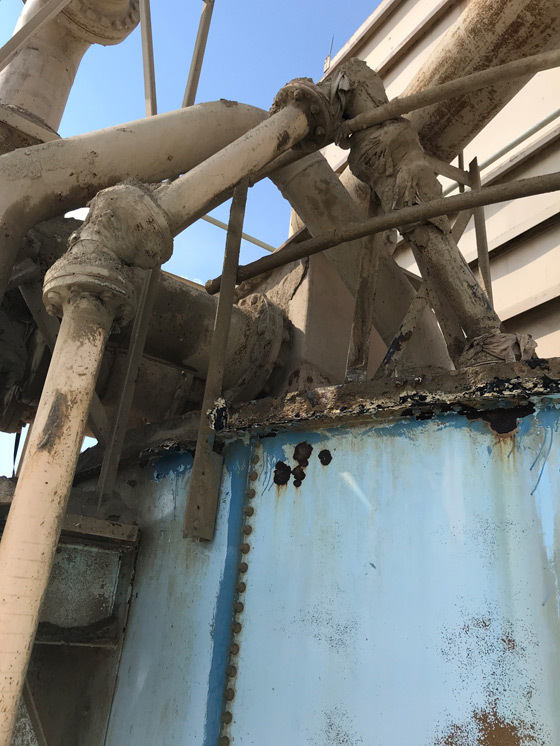 This customer reported water intrusion from the roof of their silo. 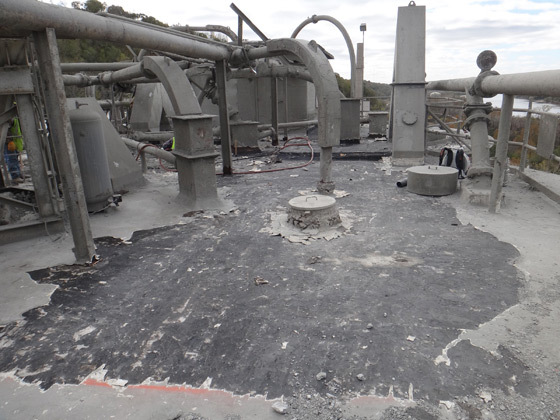 This customer reported that the urethane foam roof coating on three silos were leaking and needed a new coating. 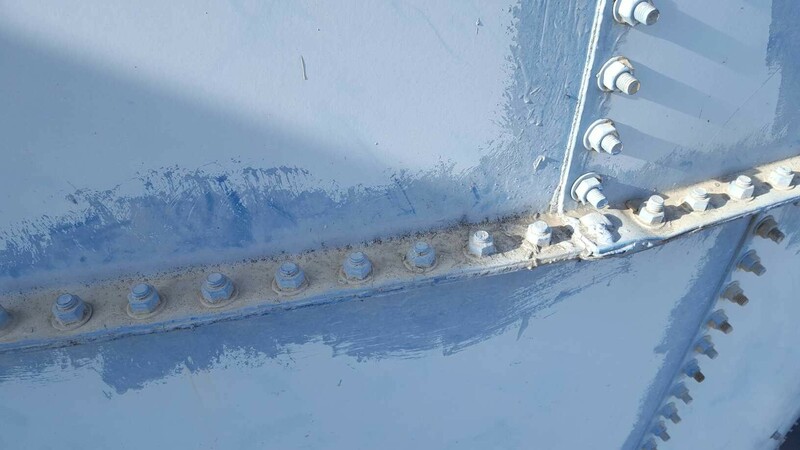 If your facility has bolt together steel silos, tanks or vessels, they may be leaking. 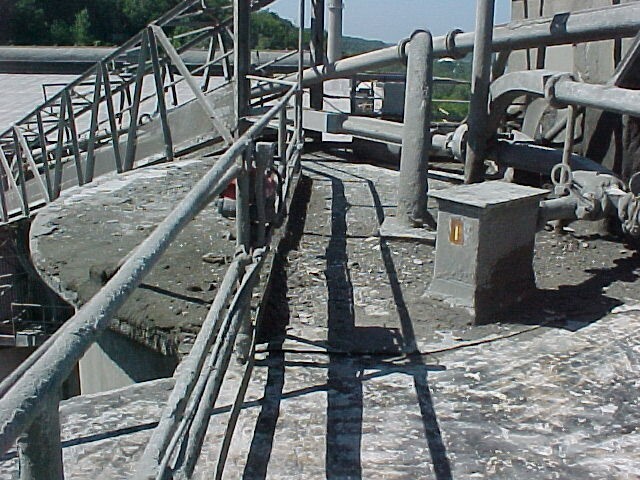 Does your facility have leaking concrete silos? 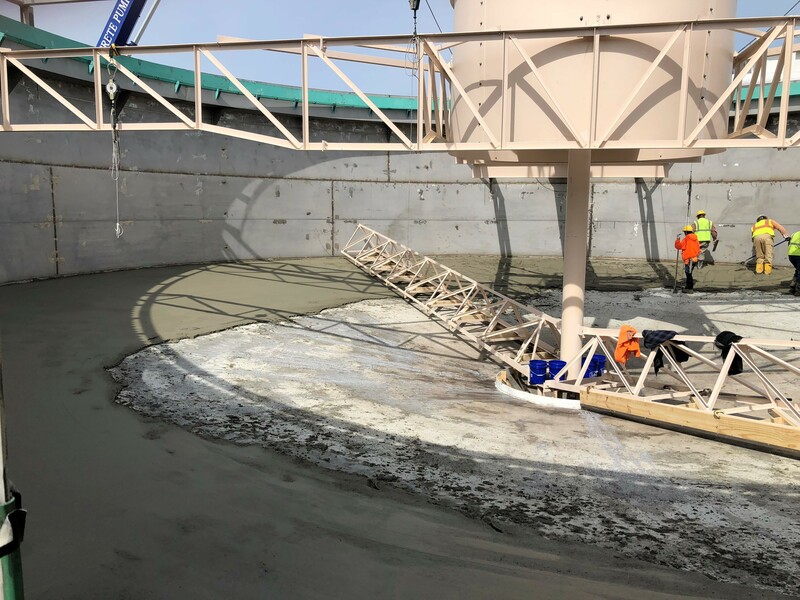 A lot of concrete silos have either a membrane cover or consist of just the concrete slab or other material covering the silo roof. 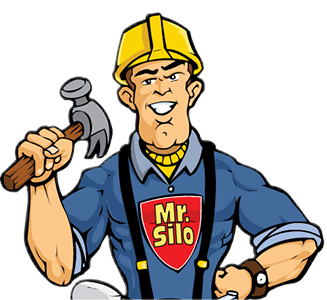 Professional silo inspectors can gain access to the interior by removing an air duct or other point. 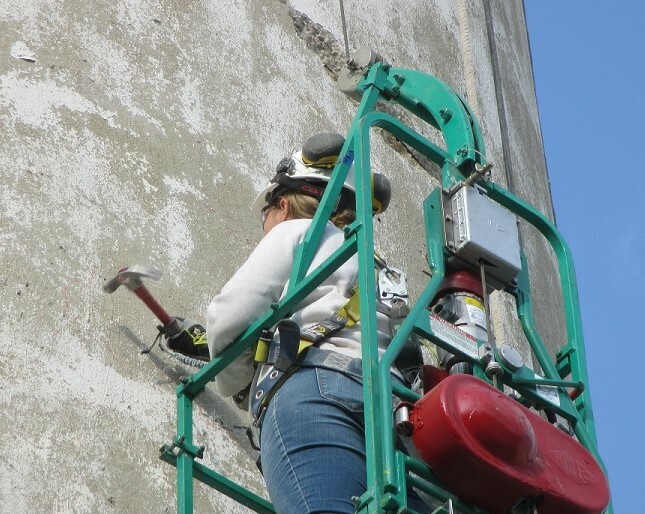 Once inside, silo engineers can diagnose interior conditions and recommend necessary remediation. 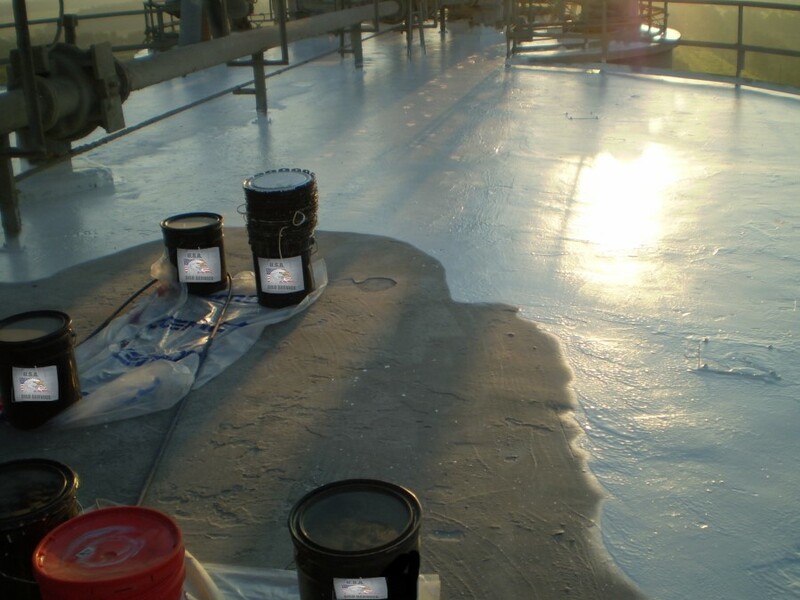 Does your facility have metal roofs on storage buildings that are leaking? 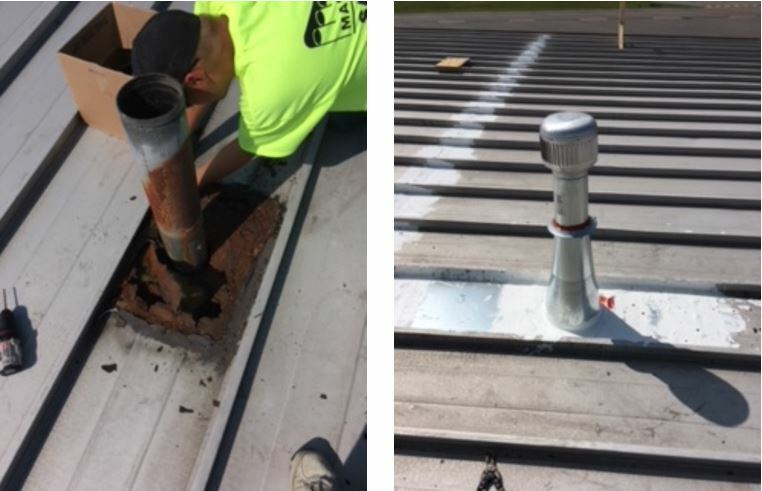 A leaking metal roof is typically past the maintenance phase and requires repairs. Does your facility have bolted steel silos, tanks or vessels? Badly corroded bolted steel silos, tanks or vessels, like those pictured right, are in desperate need of repair.